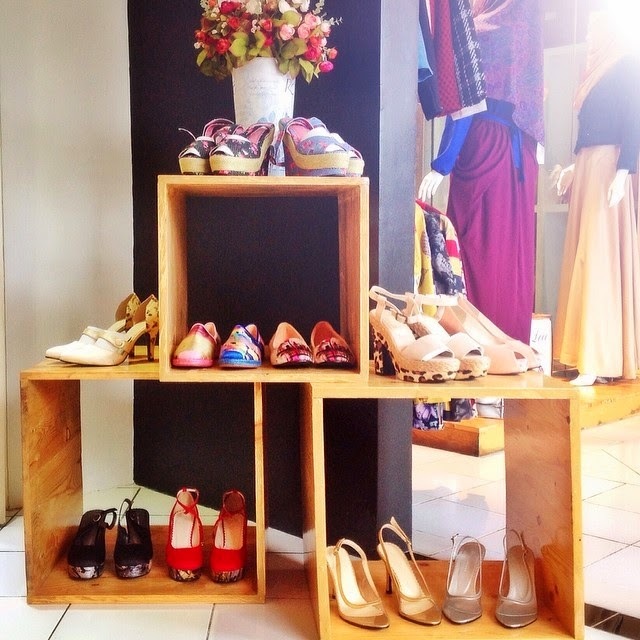 ToscaMocca: New Arrivals at MEIN Kemang. New Arrivals at MEIN Kemang. 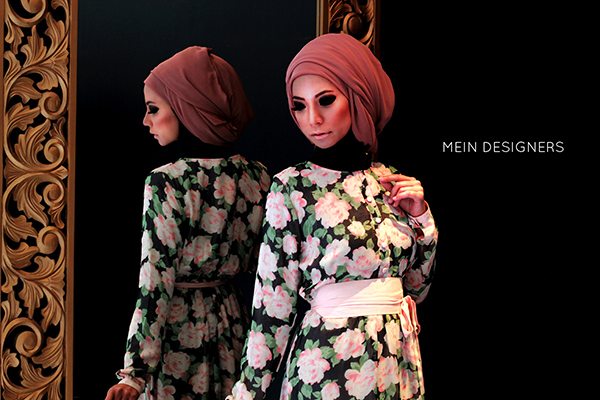 Obi Long Dress by @houseofnabilia - Brighten your day.